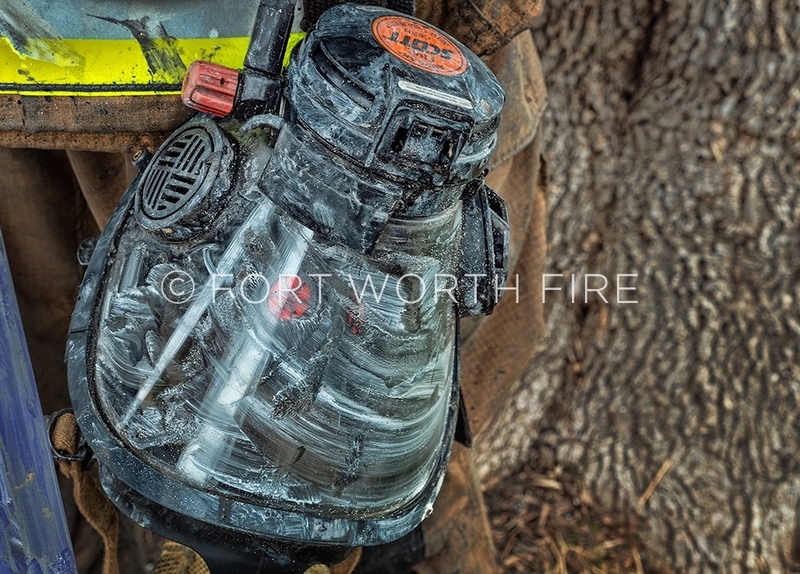 A dirty scba mask after a fire. 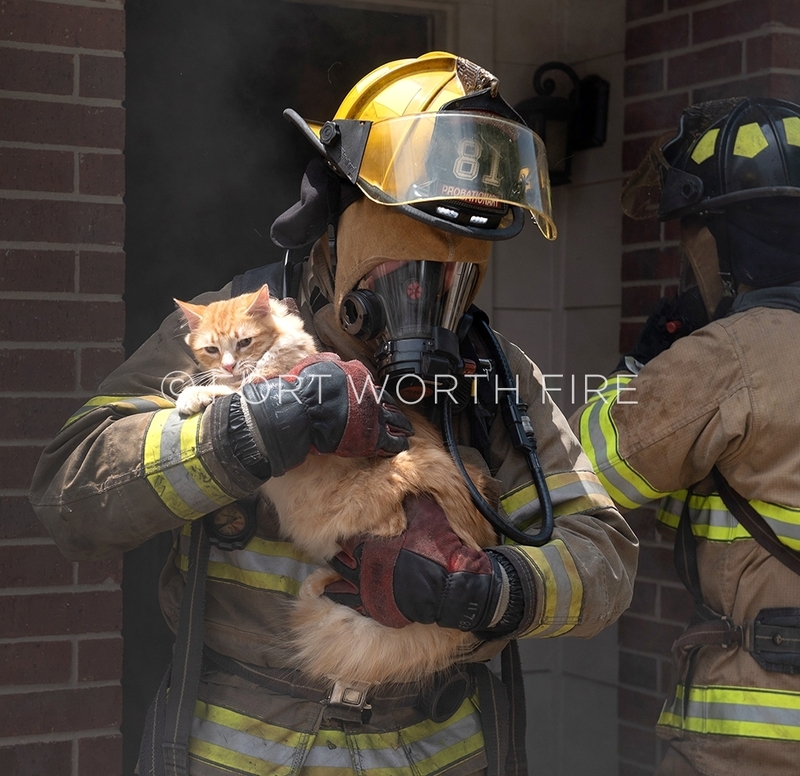 A cat rescued from an apartment fire is given some water by firefighters. 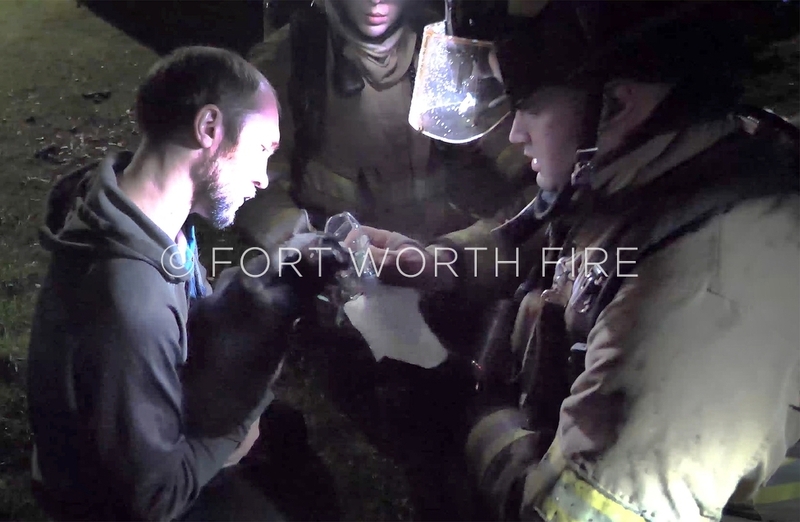 A cat rescued from an apartment fire is given oxygen by firefighters. 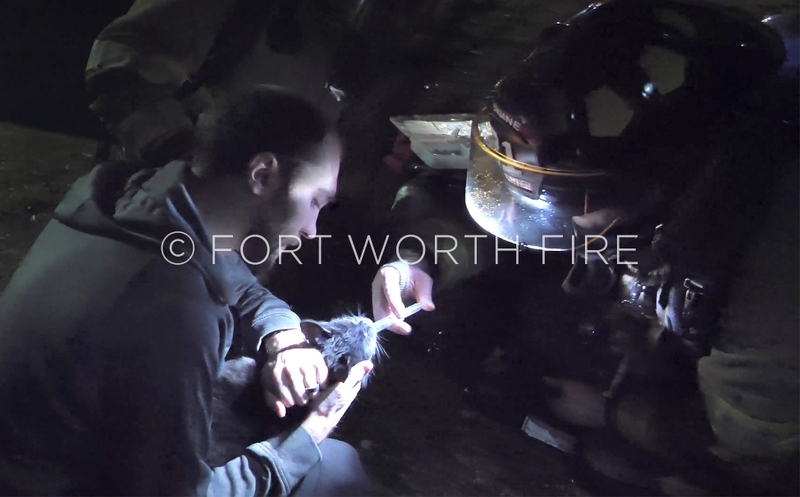 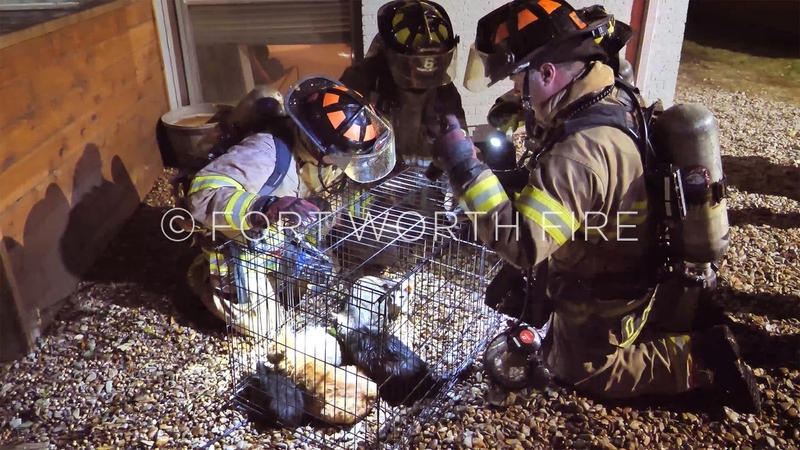 Engine 6 firefighters check on several cats rescued from an apartment fire at the Xander apartments. 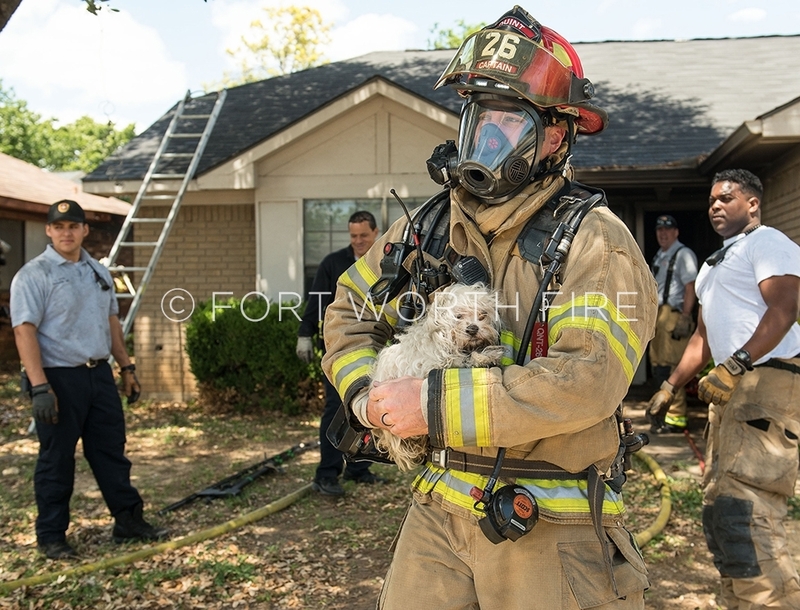 FF Greg Clark returns a cat rescued from a house fire on Redbud to its owner. 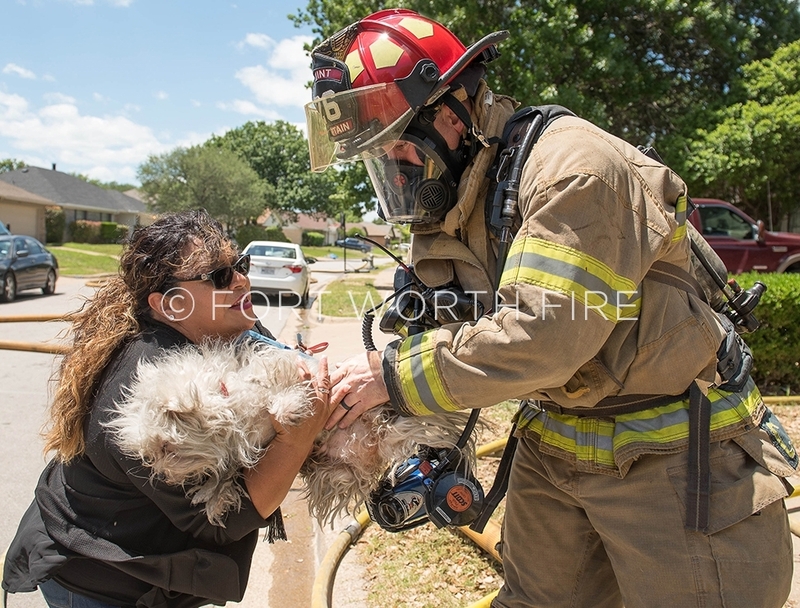 Michael Kuper, left and Lt. Kaleb Kemp attend to 2 dogs rescued from a house fire on Avenue B.
Ben Hruska rescues a family cat from a house fire on Briscoe Drive. 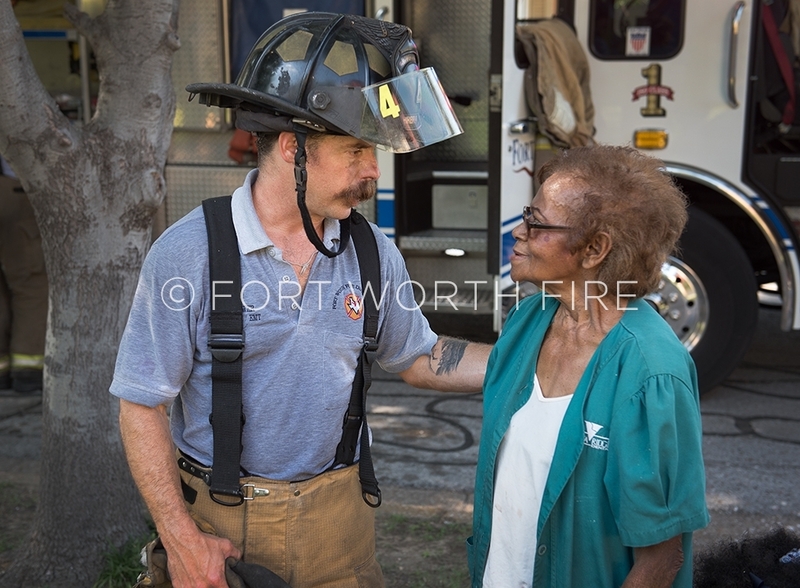 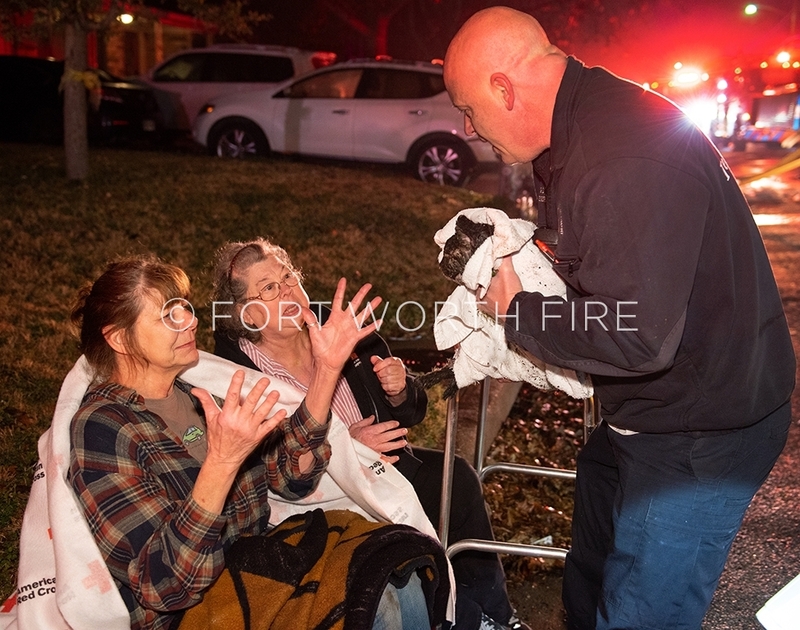 Clint Brewer comforts a resident of a house fire on Pulaski Street. 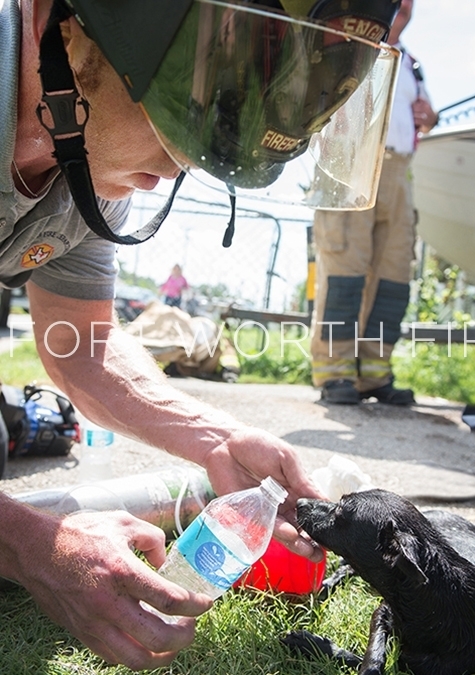 Captain Chris Owens reunites a dog rescued from from a burning home with a neighbor. 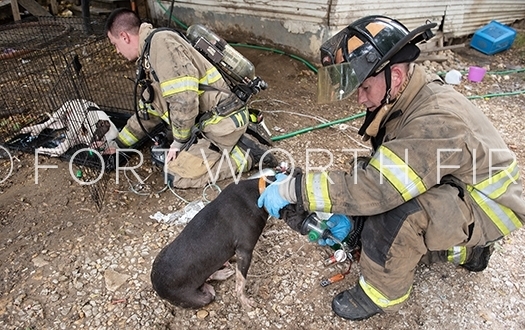 Captain Chris Owens carries a dog out from a burning home at 2524 Polar Spring Road. 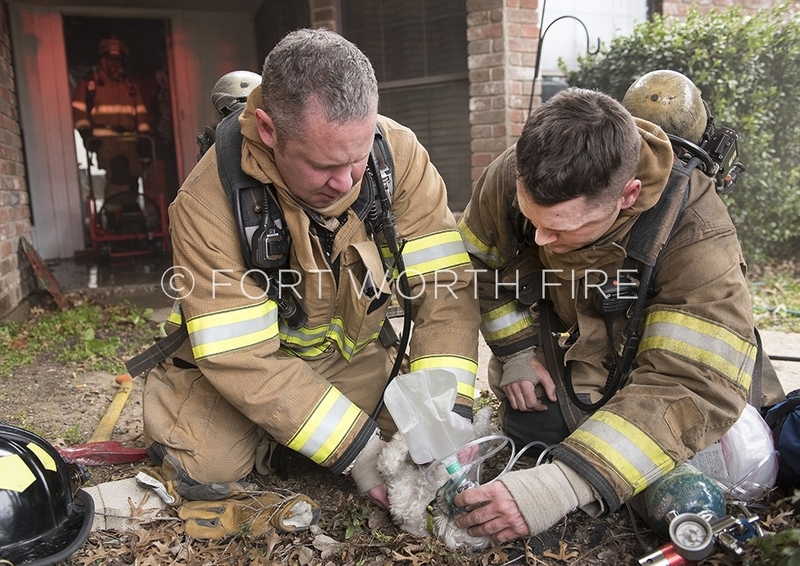 Jeff Lindberg, left and Travis Shaw give oxygen and perform CPR on a dog pulled from a house fire at 7311 South Meadow Drive. 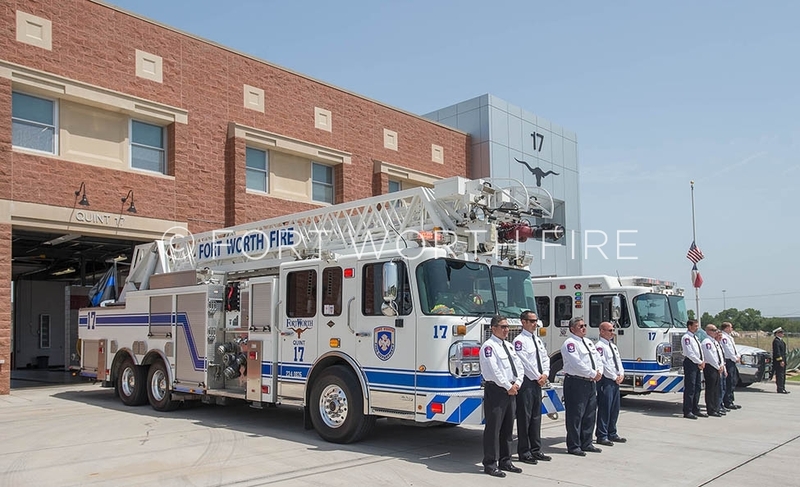 Station 17 firefighters stand by as the funeral procession for Ricky Tuner passes. 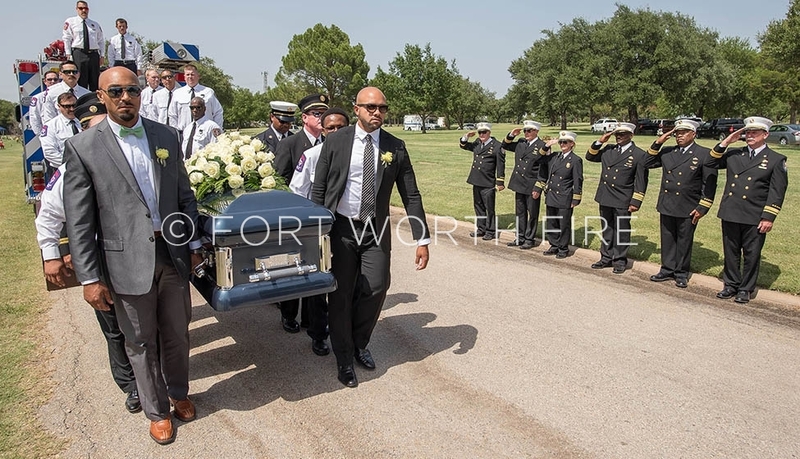 Engine 20 carries the casket of Ricky Turner to the cemetery along Hemphill Street. 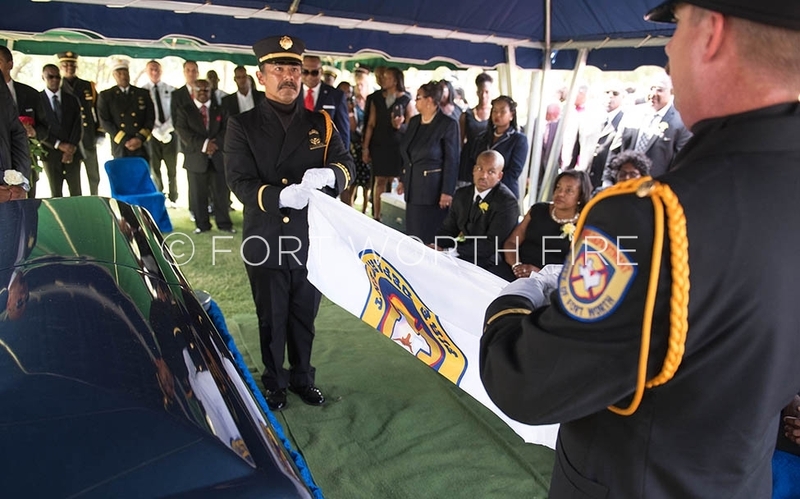 The casket of Ricky Turner is carried to its final resting place. 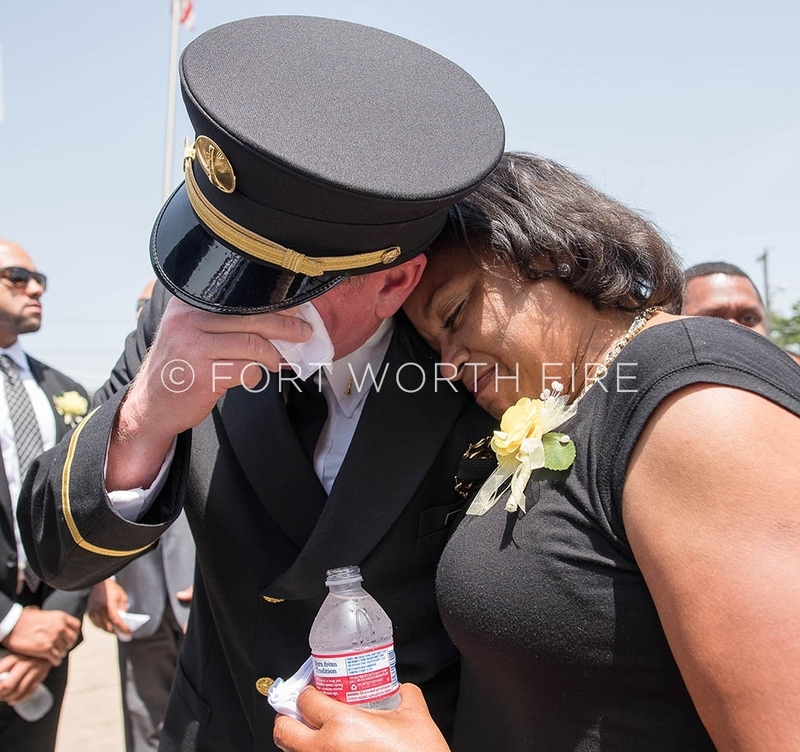 Lt. Randy Towny comforts the wife of Ricky Turner following the service. 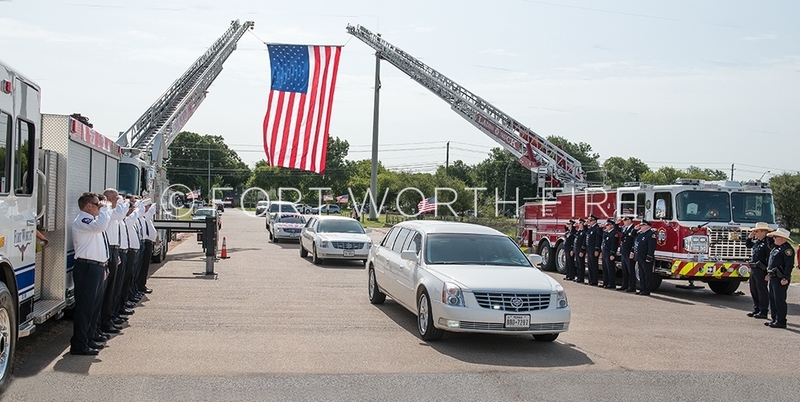 Officers salute as the casket of Ricky Turner is transported from the church to the engine for the trip to the cemetery. 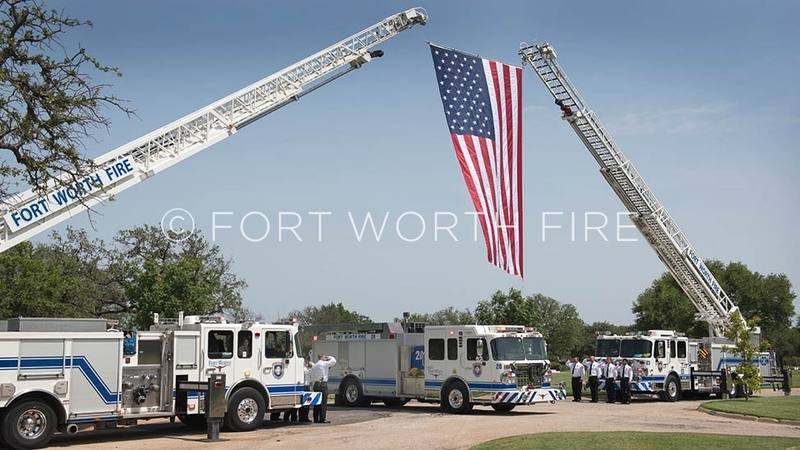 Frank Becerra and Corey Rea fold the department flag to be presented to the Turner family. 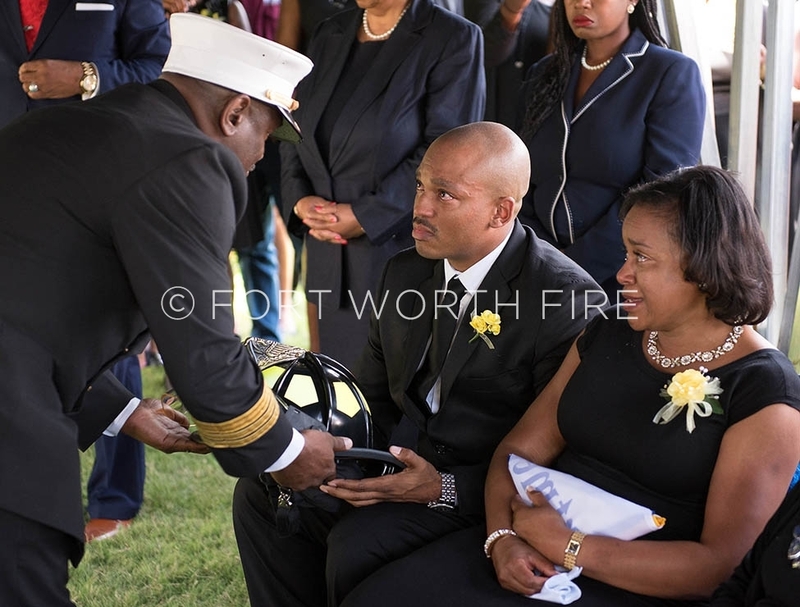 Chief Rudy Jackson presents a helmet and a department flag to the family of Ricky Turner. 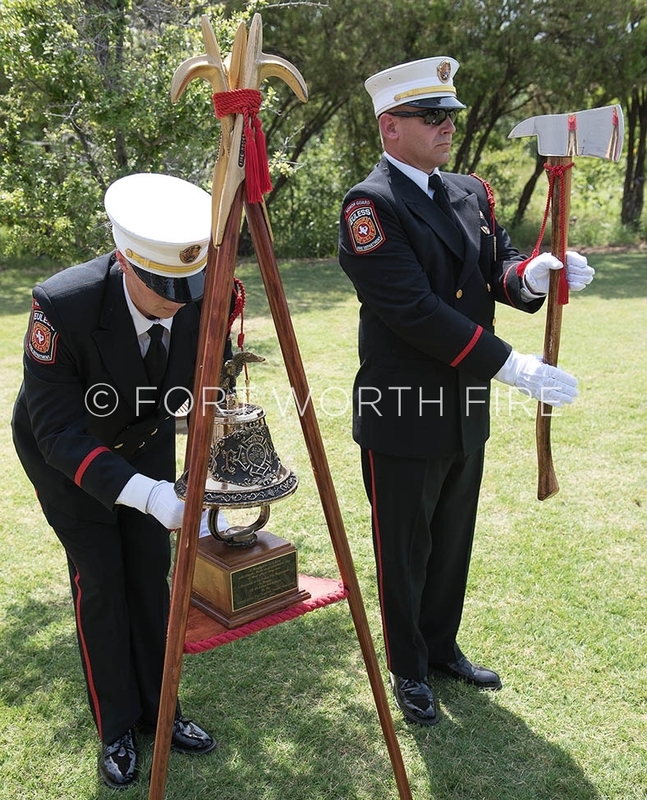 Euless firefighters ring the last alarm bell in honor of fallen firefighter Ricky turner. 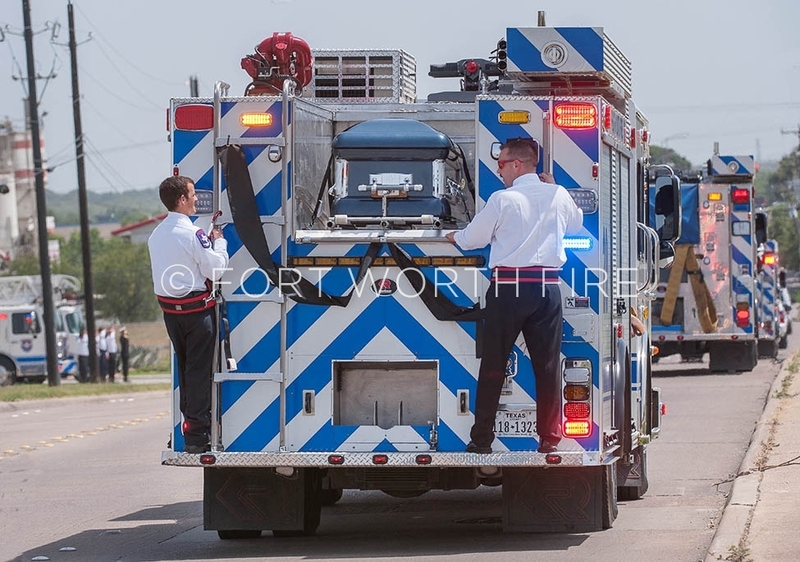 Firefighters salute as Engine 20 carries the casket of Ricky Turner to his final resting place. 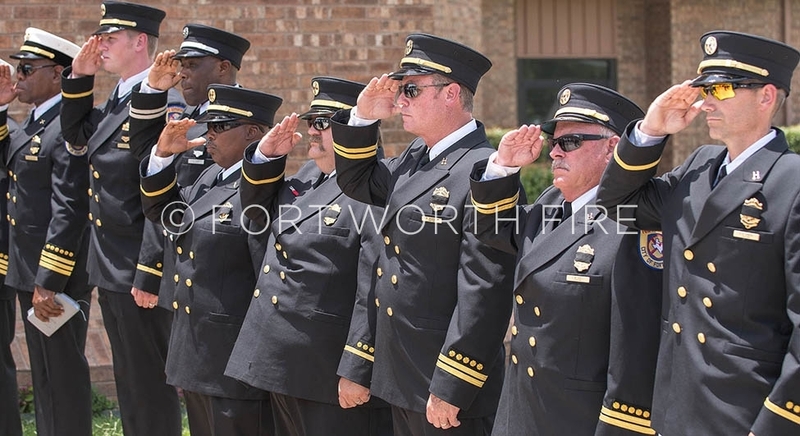 FW firefighters along with Dallas firefighters give a salute to the family of fallen DPD Officer Zamarripa as they pass by heading to his funeral. 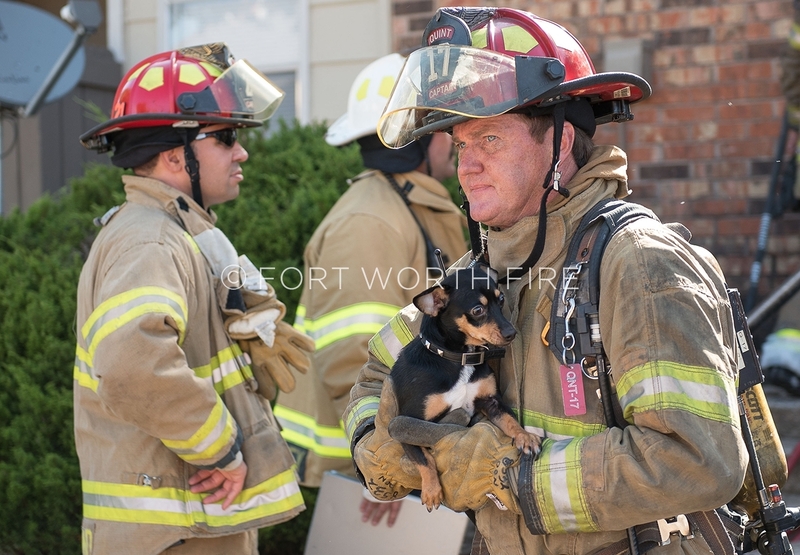 Captain Don Westmoreland carries out a dog rescued from an apartment fire at the Vermillion Place apartments. 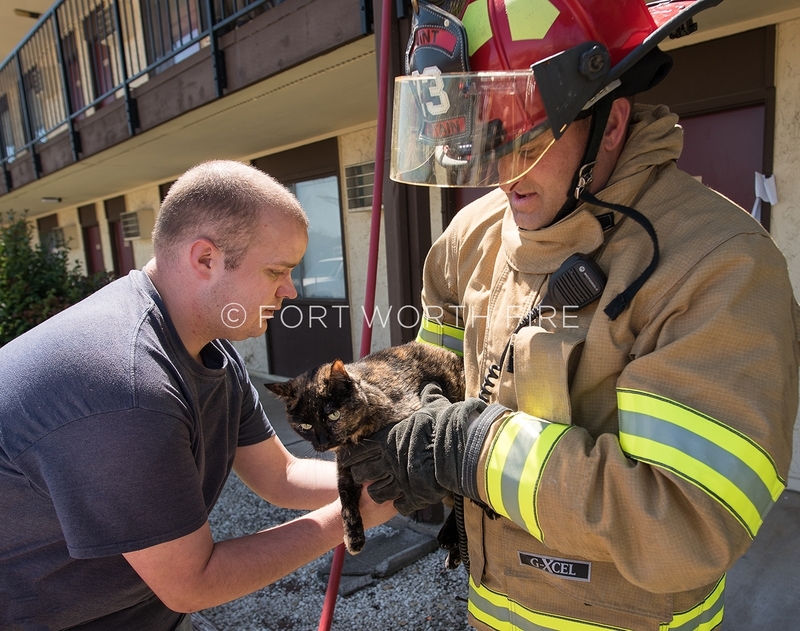 Captain Kevin Teague reunites a cat with its owner at the Warren West apartments.